Rated #1 entrepreneur-success training program for Affiliate Marketing. This program will change your affiliate business and it’ll change your life. 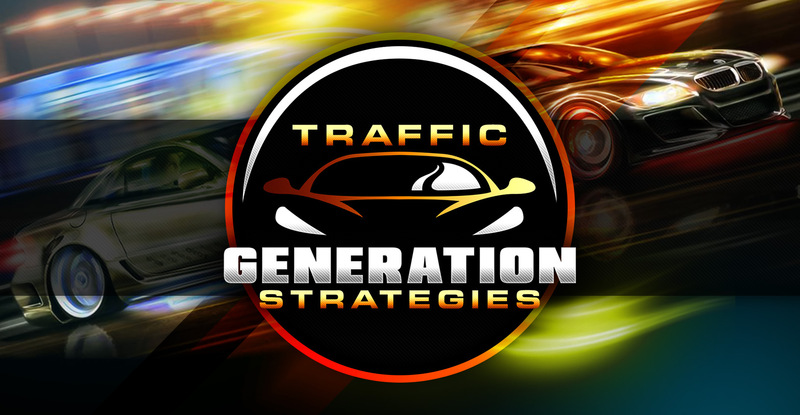 Discover the traffic strategies the top 4%ers are using to drive massive amounts of targeted visitors to any website on-demand. 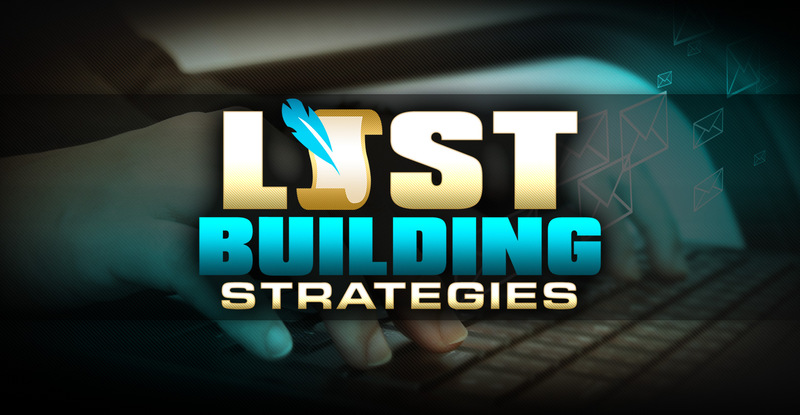 Learn how to build a massive list of subscribers that you can communicate with and who will be eager to buy from you.